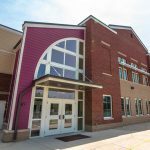 A market-based approach to public education, public charter schools give parents an alternative to traditional education and give schools greater freedom to meet the needs of their students through customized curriculum, learning models, and operating hours. 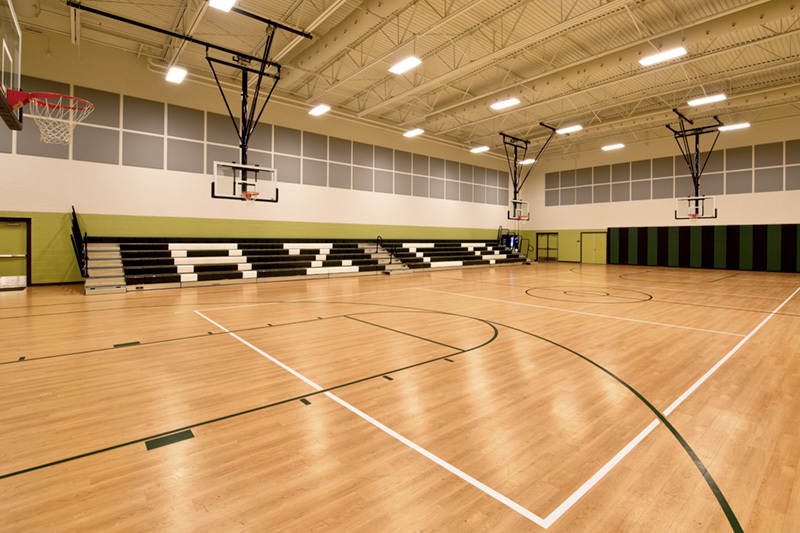 Safe, attractive, purpose-built facilities are important to the success of any school. 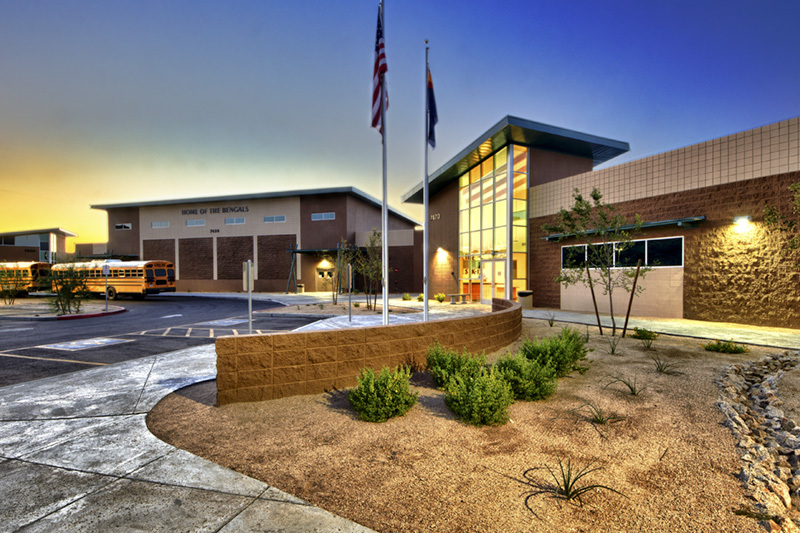 Significant demand continues to grow for public charter schools facilities, with a total student population of approximately 3 million students. 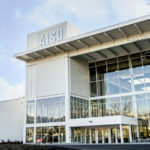 This alternative choice in publicly funded education has had steady growth over the past 20 years, with recent surges in enrollment. 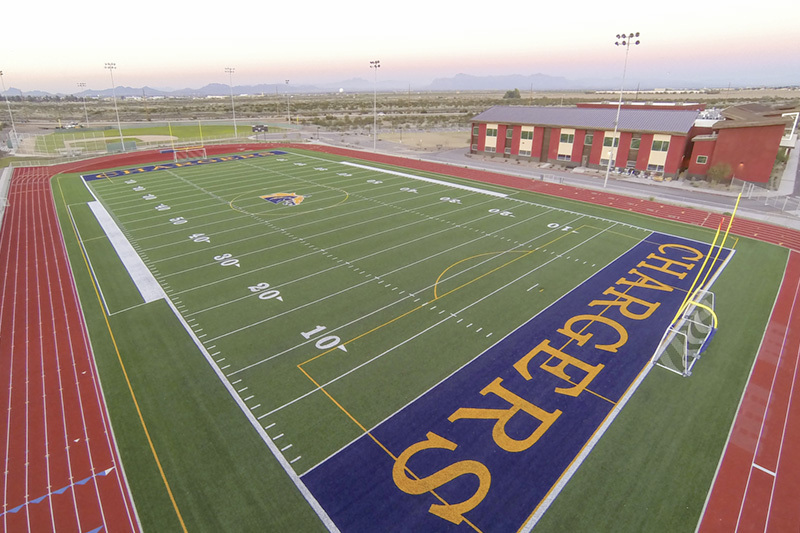 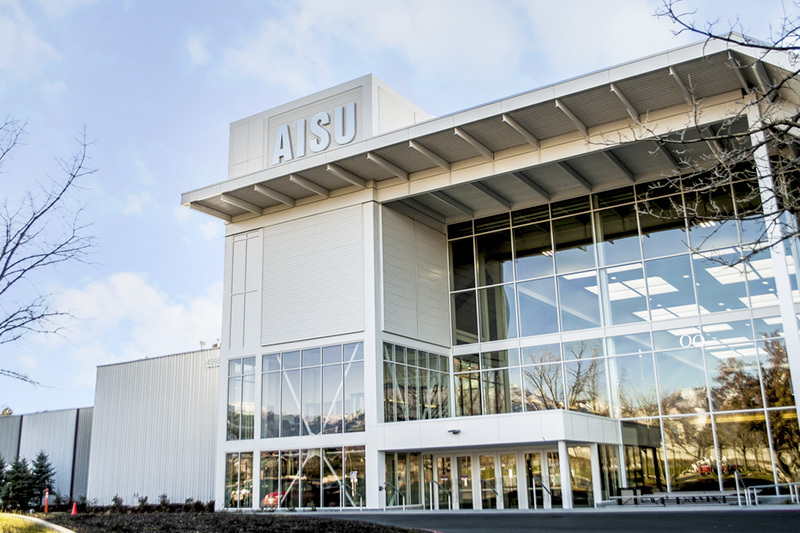 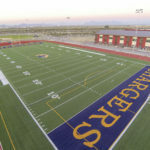 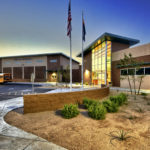 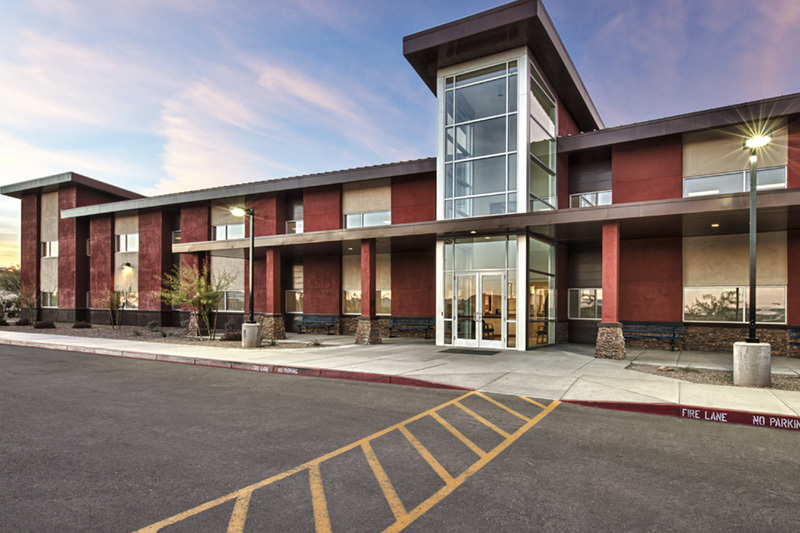 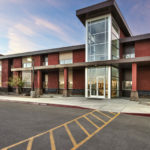 As one of the nation’s largest institutional owners of public charter school properties, we understand how to best meet the demand for safe and attractive facilities. 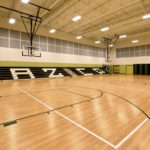 Our financing allows educators and administrators to focus on curriculum and instruction, enrollment targets, and the challenges of delivering an education to meet the needs of students and the desires of parents. 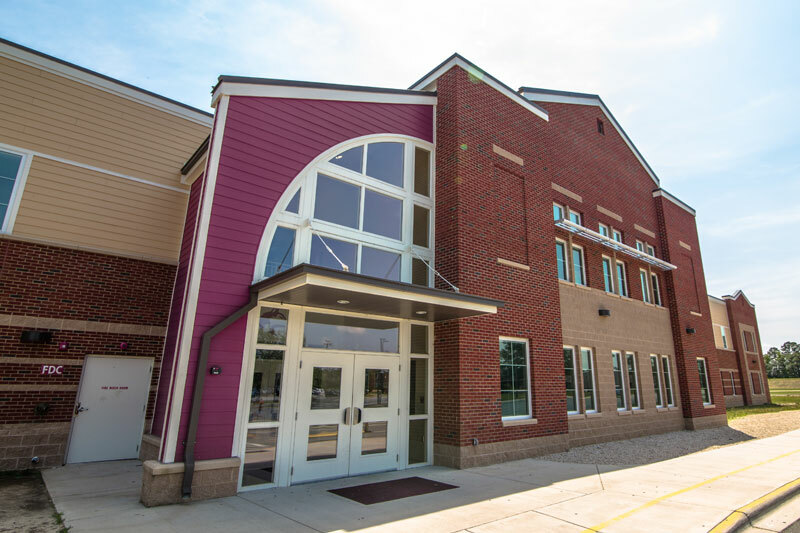 As a result, our public charter school partners obtain sustainability, viability, and a competitive advantage, especially during the early growth phase.